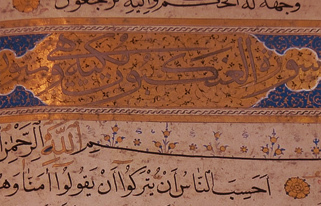 'Mumtaz' is an online institute of Quran studies connecting you to a qualified and experienced male or female native arab online Quran teacher from Egypt or Yemen. 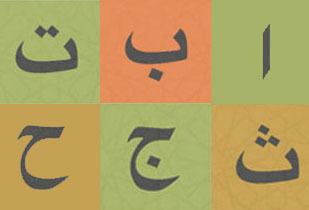 Learn how to read Quran fluently starting from Arabic alphabets. 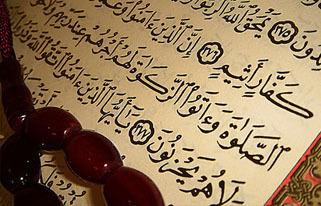 Joining of letters to make words and reading the Arabic script of the Quran will be covered in Quran Reading courses. 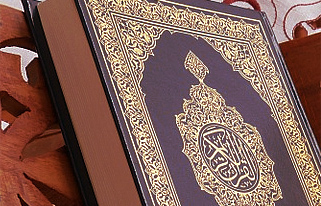 Learn the technique of reciting the Quran as per the required tajweed rules. 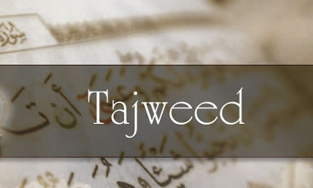 Tajweed department has beginners to advanced level courses. 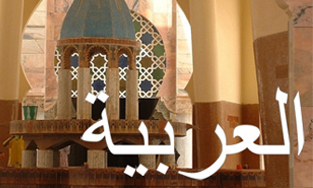 All courses of tajweed are based on hafs style of recitation. 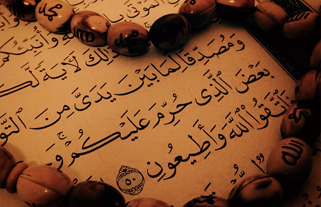 Understand the meaning of the Quran by learning the classical Arabic (fus-ha dialect) OR if you are planning to visit/locate to an arab country we have a special course of spoken Arabic (Modern Arabic) for you. Our virtual classroom has the highest quality sound and graphic which provides crystal clear full duplex voice transmission between teacher and students. We use the powerful latest conference technology. 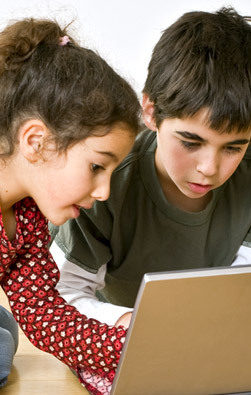 In our virtual classroom, student will be able to chat with the teacher through audio,video and text. 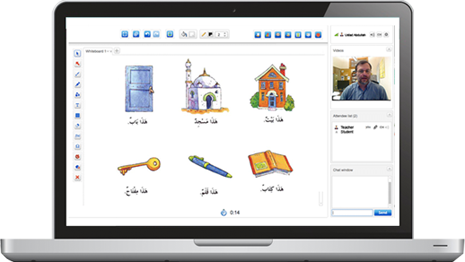 Our powerful software allows students to practice their Arabic or Tajweed on the whiteboard with the teacher. Manage your lessons and subscriptions using our learning management system (LMS). Through LMS, student will be able to access and download syllabus and course material of the enrolled course. Communicate with your teacher through messaging system. Check how well you are doing in your exams. Daily lesson reminders are sent to the student to keep them alert. Using your personal account with Mumtaz, you can check upcoming scheduled lessons, initial assessment, course activity and attendance reports. 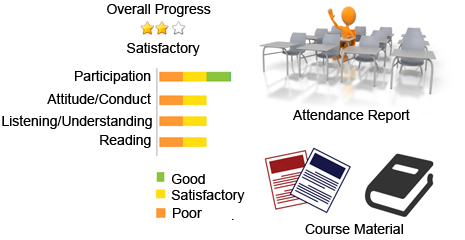 Receive regular report in your email to keep track of lesson activities and course progress. Find out how much course is remaining and how many units student has completed. Read about your kids strong and weak points by going through teacher comments. 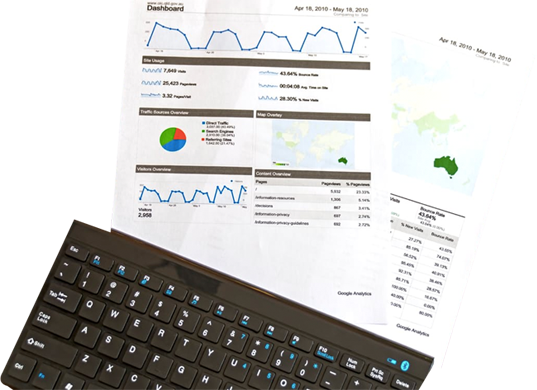 Download our progress reports in PDF and save it for future reference. Available Payment Methods: PayPal, Debit/Credit Cards, Western Union. Please Note: 20% discount for families is available through Western Union payment method only. Just to say we are very pleased with this method of leaning MashAllah and ustad is a lovely and child friendly teacher. Adam really likes him. 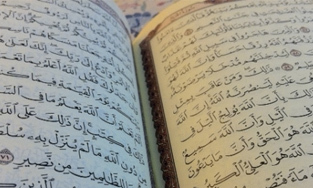 My children are progressing in their quran learning. Receiving progress report every month makes my job easy to follow. I would definately recommend this school. Jazak'Allah. Thank you so much. So far we have been extremely impressed and looking forward to our studies. We will certainly recommend you. Wa salaam. Superb system, well manered teachers and low tuition fees. Our family is happy overall. Just make your support little bit faster. 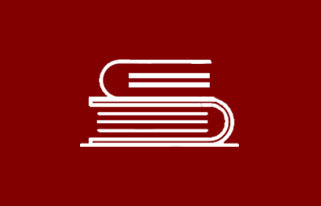 © mumtazinstitute. All Rights Reserved.